Since it was founded, M.C. 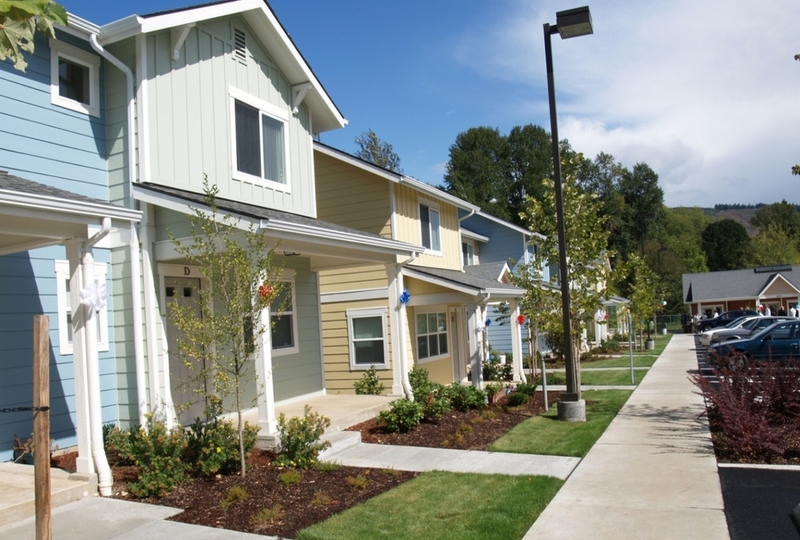 Lundgren has partnered with numerous non-profit, public, and private entities, architects and developers throughout the state of Washington to build multi-family affordable and market rate housing. Learn more about our organization, mission, and our methods. More questions? Give us a call and let's get the conversation started about your next project.